Vandals, Swingin’ Utters, Badbrains, Dwarves, The Distillers and D-Generation. Bradley is also the project manager, prototype builder and machinist for UnderToneAudio, which most notably manufactures the popular Unfairchild Compressor! Sometimes it feels like they barely have to touch anything to create a polished sounding mix that will top the charts. And you know what? You’re right! High quality recordings are the foundation of every great mix! Without them, there’s only so much you can do to spice things up. But how to the pros achieve their amazing tones? In this tutorial, you’ll learn how. 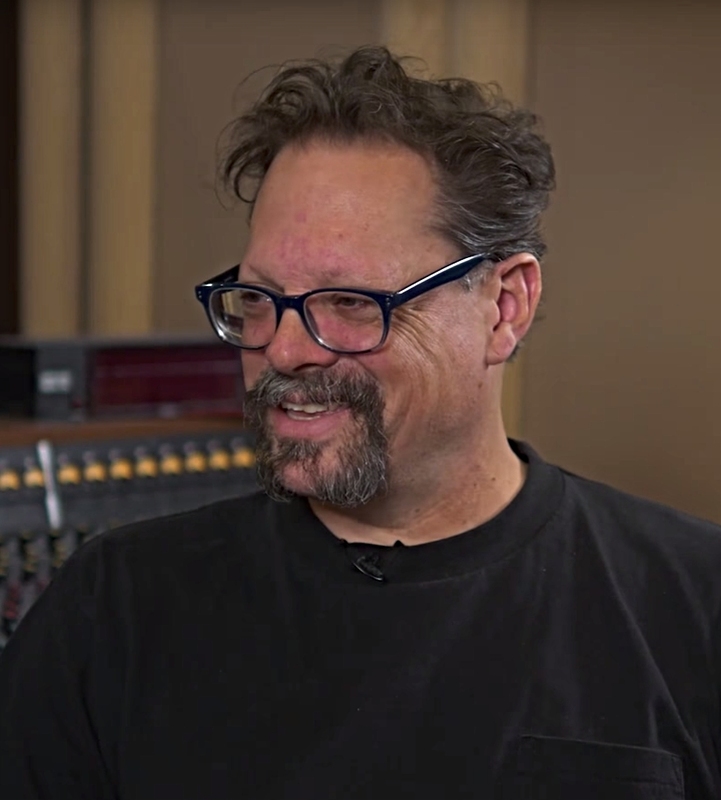 He’s worked with countless amazing bands, such as The Foo Fighters, Queens of the Stone Age, Counting Crows, Isaac Hayes, Ben Harper and many more. 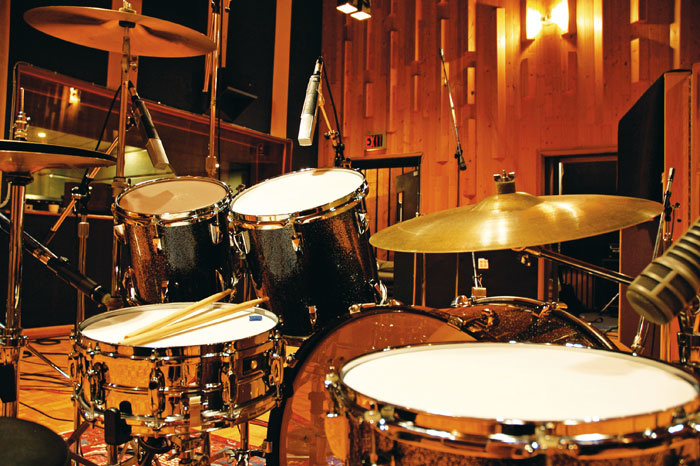 Virtually sit in a session with Brad and see how he works his magic with the band: All the way from choosing the right drumkit, selecting amps and dialing in tones, to microphone placement, signal processing, recording and crafting the final mix! What makes this tutorial special is that it puts you in a real-life situation. 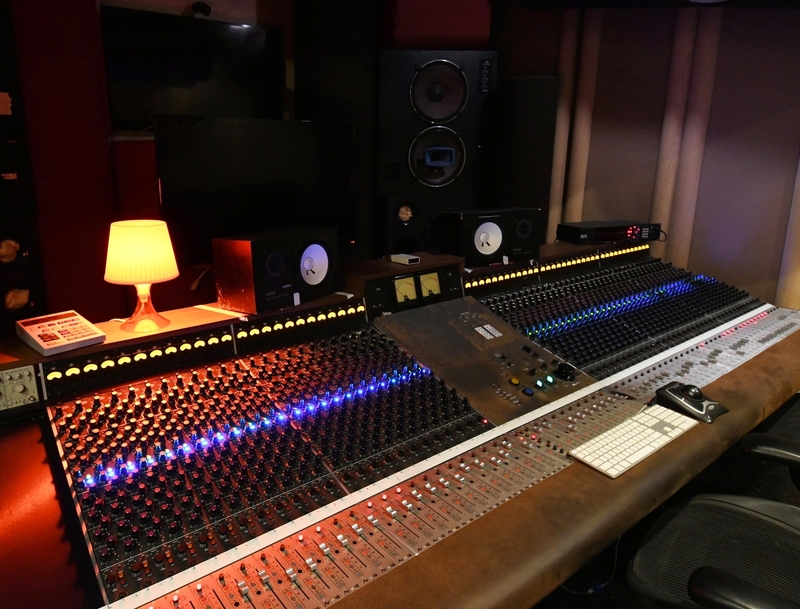 You’ll not only learn the technical aspect of recording and mixing, but also understand how to interact with artists and create a positive environment to achieve the best results. Analogue or Digital? Take Your Pick! 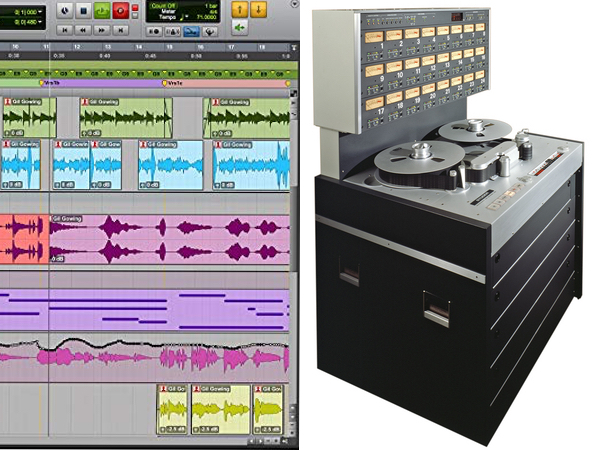 Have you ever wanted to know how to work a Tape Machine hear how to compares to digital recordings? He records onto Tape, as well as ProTools, lets you hear before and after and cherry picks which tracks will benefit from some smooth Tape Saturation. By the way: You can replicate his process using tape saturation plugins as well! Learn to record bass that cuts through the mix and fills out the low end of the song. 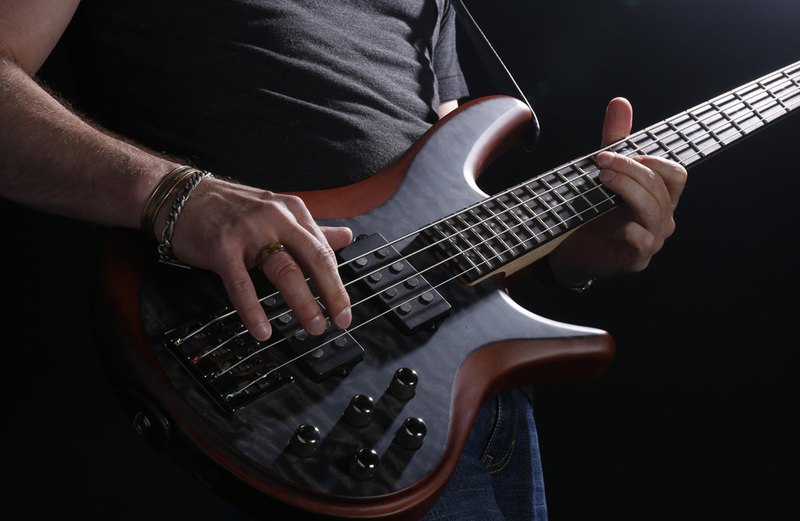 With so many ways to shape your bass tone, Brad hones in specifically on creating a growling Rock sound. 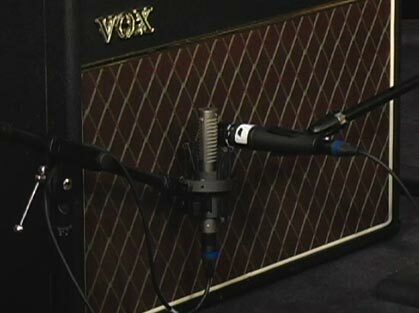 Have you ever had trouble getting your vocal recordings to cut through a dense rock mix? Well…Brad has some amazing tricks up his sleve to counteract this issue – and he’ll let you in on his secrets! 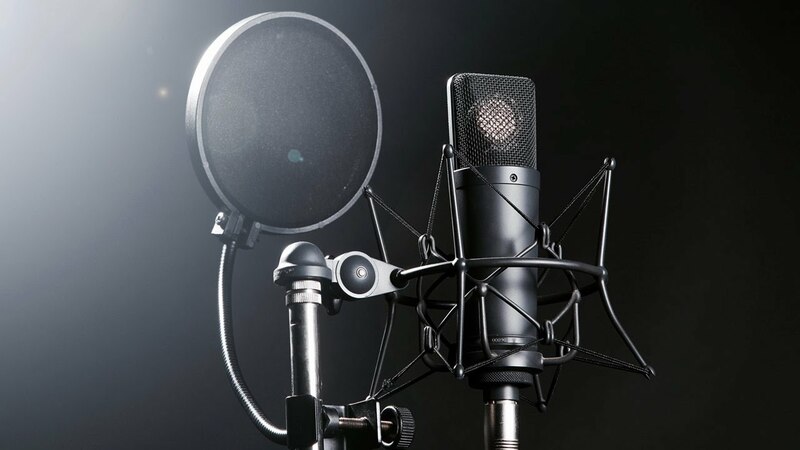 Learn how to use a combination of Tape Saturation, EQ and Compression to achieve an in-your-face Vocal sound that stays present at all times – and how to use your equipment to add extra energy without fatiquing the artists voice. Producing Rock guitars is an artform in itself. With multiple layers of electric guitars taking up space in the arrangement, it can be easy to end up with a congested mix, that lacks definition, depth and energy. This tutorial will help you understand how to shape your guitar tones to create a massive wall of sound, while still giving each part it’s own space in the mix. Bradly walks ou though the complete mixing session and shows you how to take a set of well recorded tracks over the finish line. Rip off his techniques and learn to craft mixes with more clarity and impact, more dimension and depth, that can proudly stand next to anything else in your iTunes playlist. If you’re looking to establish yourself as an engineer who bands are begging to work with, it’s essential to build an impressive resumé to show off your skills. That’s why we’re including all multitracks of Brad’s session with the course. Get your hands on a set of amazingly well recorded Multitracks (Tape as well as Digital), mix the song and add your mix to your resumé to attract new clients to your studio. Even the best engineers in the audio industry keep learning new things and evolve on a daily basis – it’s THAT important! This is a wonderful opportunity to learn from one of the best Engineers in the industry. However, I want to make 100% sure that you can only gain from this purchase. So I’m including a 30 Day Money Back Guarantee for you! You can take this full course right now, and if it doesn’t help you take your masters to the next level you’ll get a full refund, no harm done. You can even keep the files. Mixing Pop is a collection of downloadable zip files. These downloads are yours for life! We are working on a streaming solution for future release. We will contact you via email once the members area launches. No way! While we do use Pro Tools, in today’s world of DAW’s, there is no “correct” choice. The concepts and techniques that we teach will apply to any major DAW like Logic, Ableton, Cubase, Reaper, Fruity Loops, Studio One and other similar platforms. This course covers a Punk song, but you can apply the techniques and concepts he is teaching in this course across all genres.